Bollywood star Ranbir Kapoor starrer film Sanju is doing quite good at the box office and this film of Rajkumar Hirani is getting loved from everywhere. The film has done 339.75 crores collection at the box office. Whether the film already has crossed Salman Khan starrer Tiger Zinda Hai lifetime biz but now soon it will also cross Aamir Khan's PK lifetime biz. If the film breaks Aamir Khan starrer PK's record then it will turn second highest grossing Bollywood film and Ranbir Kapoor has proved why he is the superstar of this generation. The film is already 340 crores and if the film comes to 350 crores then it will be a milestone at the box office. 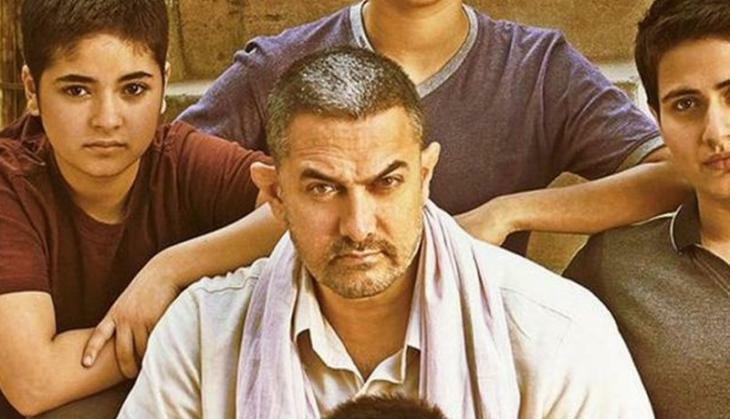 However, it is totally difficult for the film to break Aamir Khan starrer Dangal's record because Dnagal collected 387.38 crores from the domestic box office. It is not easy for the film Sanju to cross the lifetime biz of Dangal. 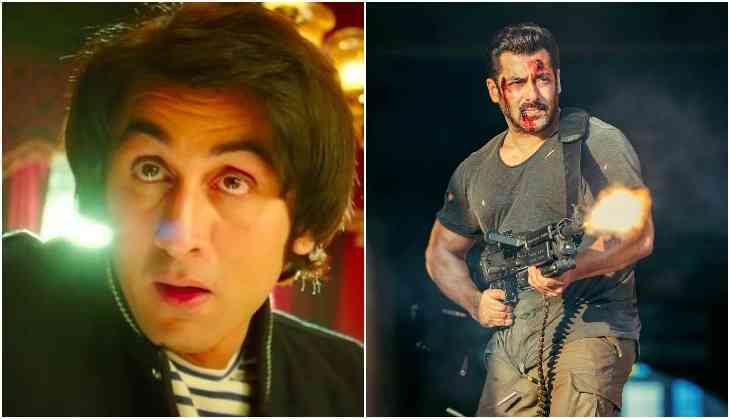 Let us tell you that there is only two non-Khan films in 300 crores club, one is Ranveer Singh, Shahid Kapoor, and Deepika Padukone starrer Padmaavat and second is Ranbir Kapoor's Sanju.